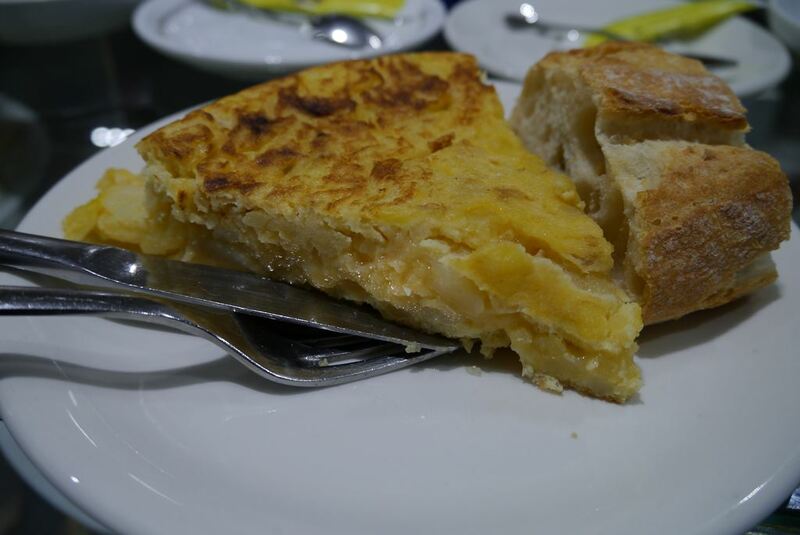 If you’ve ever been to Spain you’ll know just how popular the Spanish omelette or ‘tortilla de patata‘ is. The humble dish of eggs and fried potatoes is an year-long staple in homes, bars and restaurants. 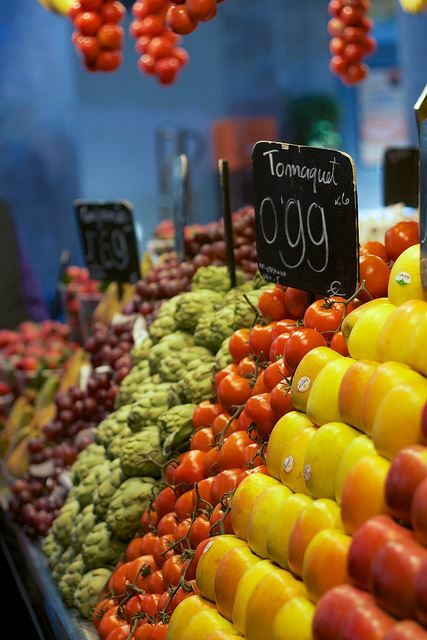 Spanish Food Markets – Visit the Best! If you’ve ever wondered what Spanish food markets look like, you’re in the right place. We have five very different videos of food markets in Spain so you can get a sense of the variety of locations, the types of food and some of the more unusual events taking place at these amazing spaces. The most famous market has to be the Boqueria in Barcelona which draws huge crowds every day but more and more of our Totally Spain clients are asking us to include the lesser known food markets in their gastronomy tours in Spain. We’ve been smitten by these places since we started out in the year 2000 and we’re sure you will be too! Time to go back to Spain? 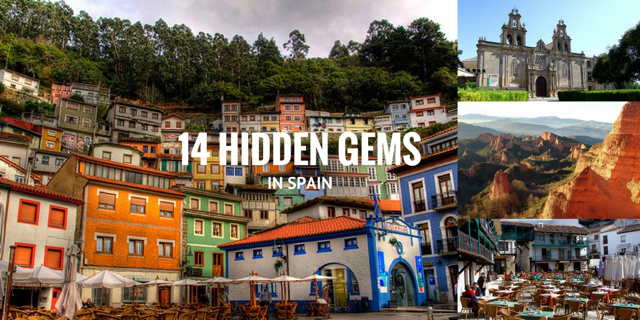 If you are thinking about another Spain vacation, we have 14 remarkable hidden Spanish sights we believe will knock your socks off. All are well known by the Spanish but amazingly, they don’t seem to get as much attention internationally as they deserve. No harm in that at all as it means they are much quieter than the big attractions. 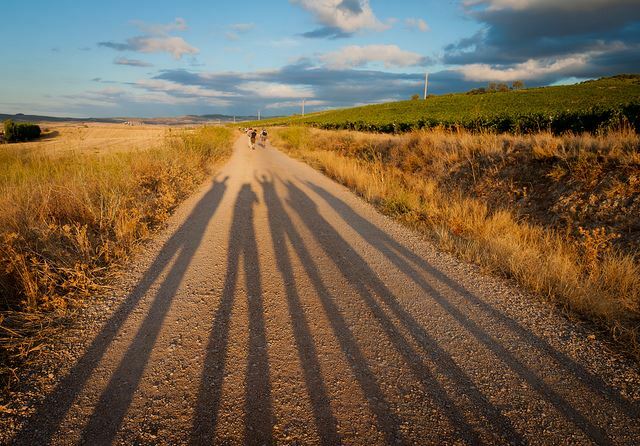 So, if you are planning a return holiday to Spain, do consider including some of these lesser known Spanish gems. 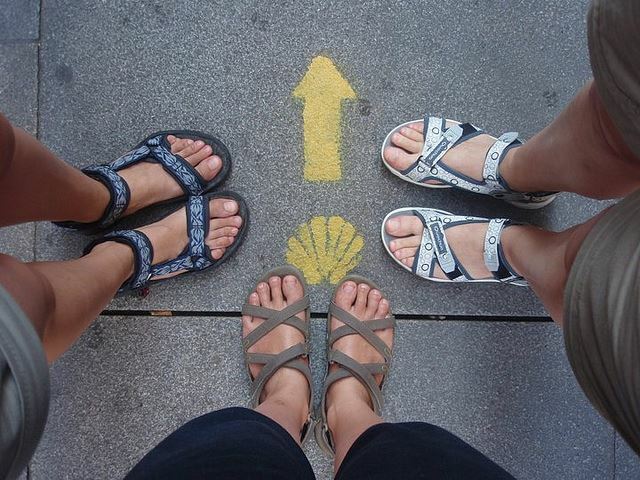 We’ve been including these types of places in our Totally Spain travel itineraries since the year 2000. Our clients adore them and we hope you will too.